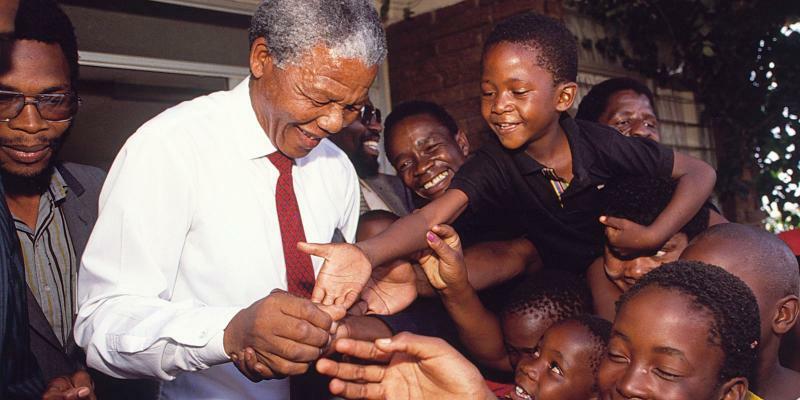 After 27 years in prison Mandela became the first democratically elected president of South Africa, a country where children of all skin colours gained equal rights for the first time. 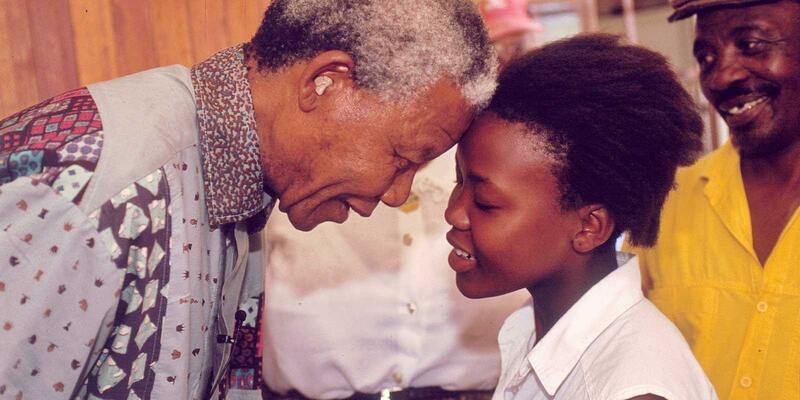 Nelson continued to help South Africa’s children and demands respect for their rights. 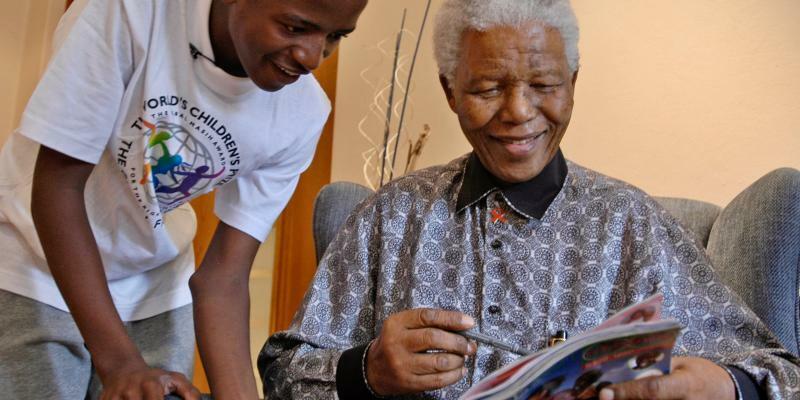 He started his own children’s foundation, the Nelson Mandela Children’s Fund (NMCF), which helps children whose parents have died of AIDS, street children, disabled children and poor children. 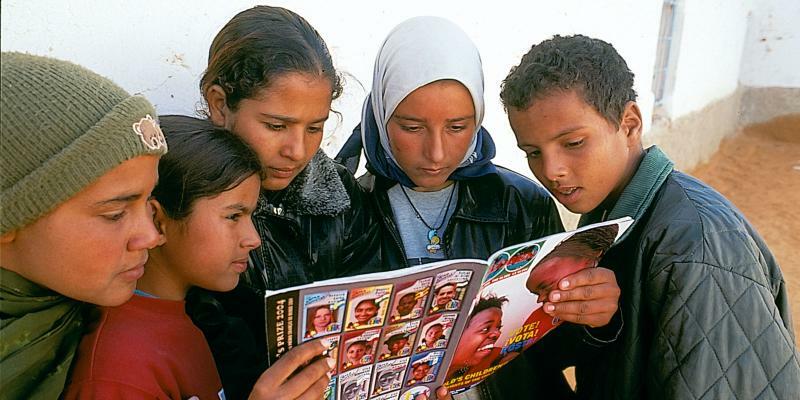 As president Nelson Mandela donated half of his salary to poor children and when he received the Nobel Peace Prize he gave part of the prize money to help street children. Nelson not only wants all children to feel loved, he also wanted to give them a better future. a chance to develop their talents. 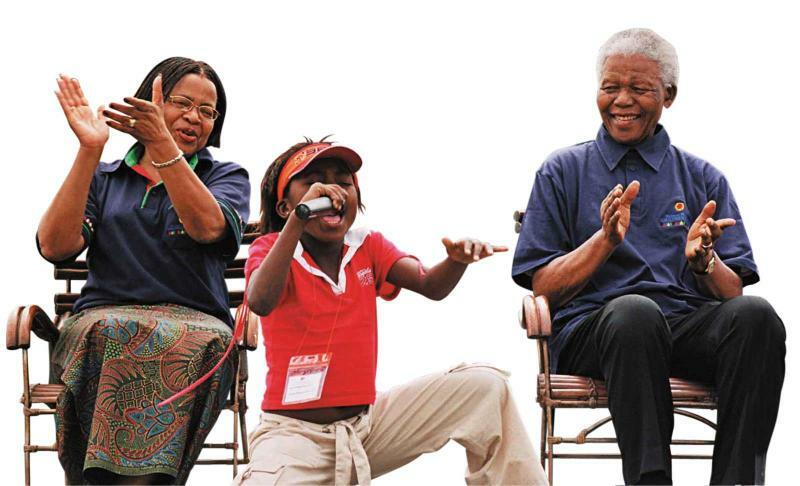 In 2005, Nelson Mandela was awarded the World's Children's Prize, and was elected the WCP Decade Child Rights Hero 2009, together with his then wife, Graça Machel. When Nelson Mandela died in 2013, at the age of 95, a whole world mourned and paid tribute to him as he was laid to rest at his ancestral home in Quono. 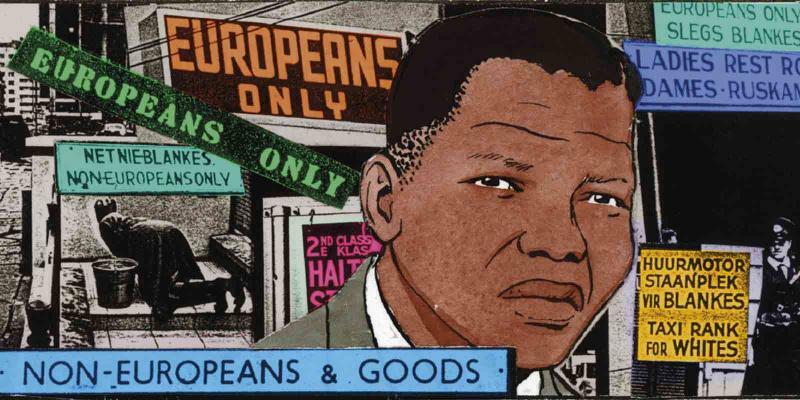 Read more in a graphic novel about Nelson Mandela’s life, and in the Globe with stories from from 2005. 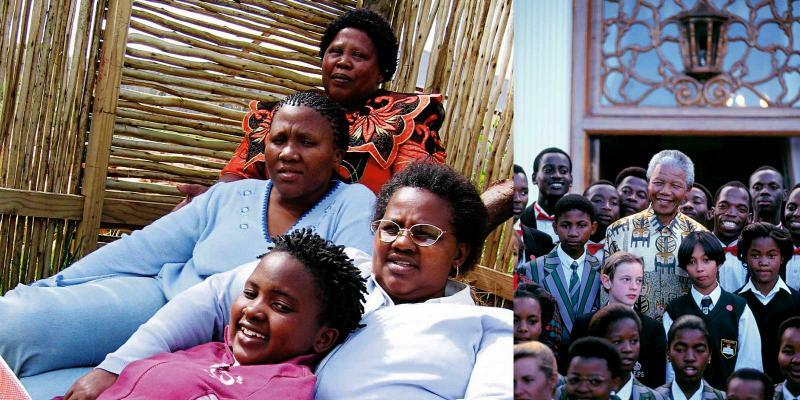 Nelson Mandela grew up in poverty. 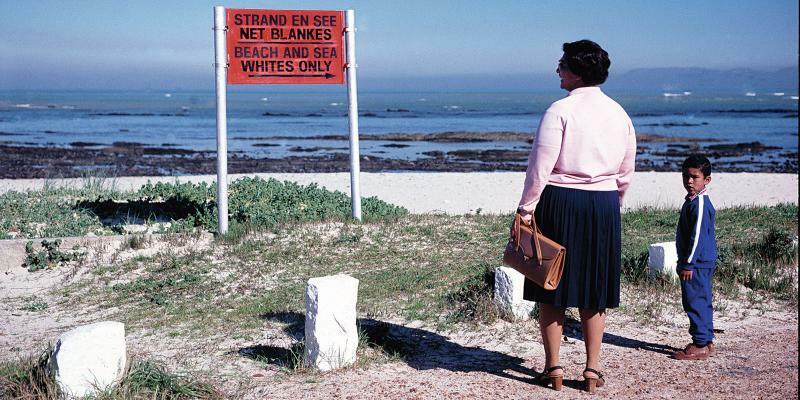 Pelizwa’s story tells us how it was during apartheid in South Africa. "Hey! Yo! Yes, yes, yes! It's me again!" 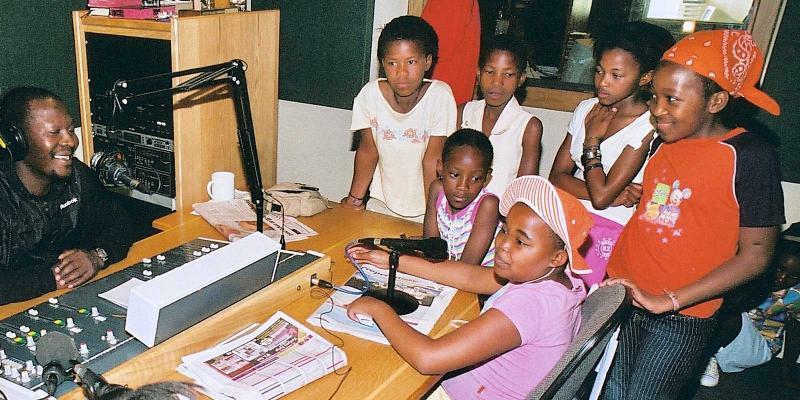 calls Zanele, 12, into the mike. Learn about Nelson Mandel’s amazing and heroic life in The black Pimpernel, a graphic novel. There is and always has been racism throughout the world. Nelson Mandela, or Madiba as all the children of South Africa know him, got behind the World’s Children’s Prize as a Patron. "Thank you for your magic. 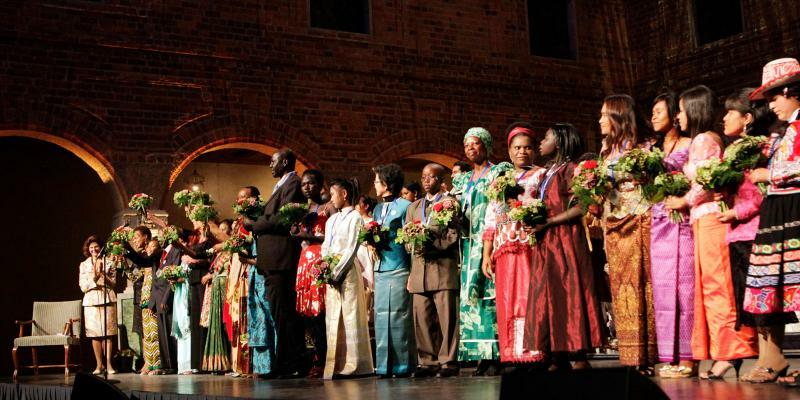 Read about Nelson Mandela’s life and deeds in The Globe.